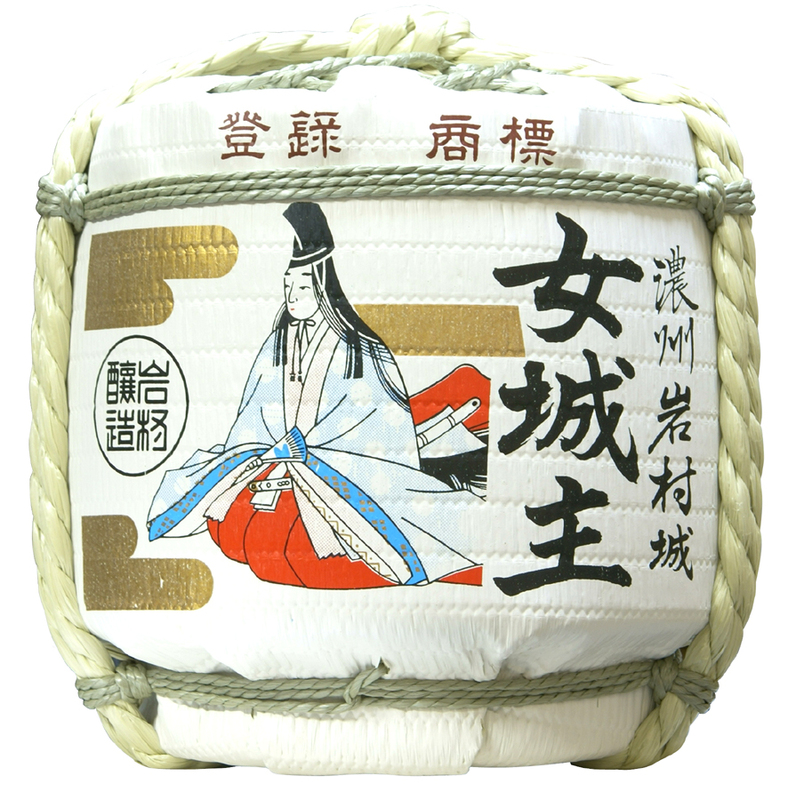 For a long time, taruzake has been used in Japan for the kagami biraki, a ceremony in which the lid of a sake barrel is broken open and the sake is served, usually at an opening day or during a celebratory event, for a prayer or wish to be fulfilled. Copyright © 2017 Iwamura. All rights reserved.